Statik always puts together great callabo joints. Lucky 7 album available now. Inglish warms us up for Convertibles full length dropping this week and calls on Bronsilini for extra credit bars after the jump. 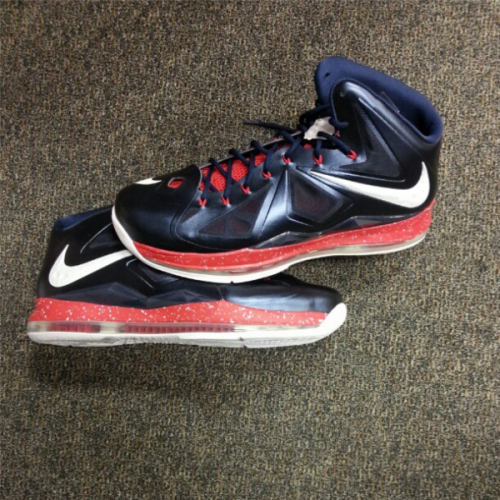 GETDipped: Nike LeBron X "Veteran's Day"